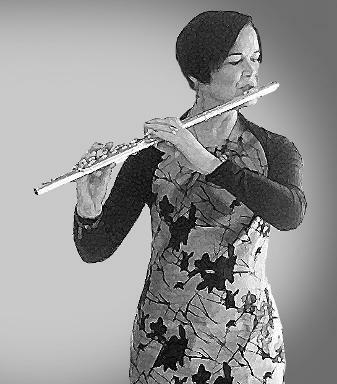 Lynne will be performing 'Fact & Fiction:7' - a KOS Extra concert with a programme of contemporary and contrasting chamber music - with Kirkcaldy Orchestral Society (conducted/directed by Graeme Wilson & John Gourlay, with soloists Kenneth Letham and Phil Randall) in the Old Kirk, Kirkcaldy on Tuesday 30th April 2019. 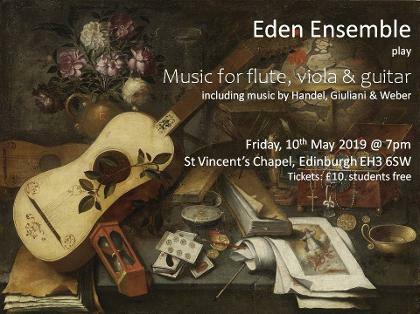 Lynne will be performing with the Eden Ensemble in a concert of mainly Baroque and Classical chamber music with Stephen Morrison (guitar) and April Randall (viola) in St Vincent's Chapel, Stockbridge, Edinburgh on Friday 10th May at 7.00pm. 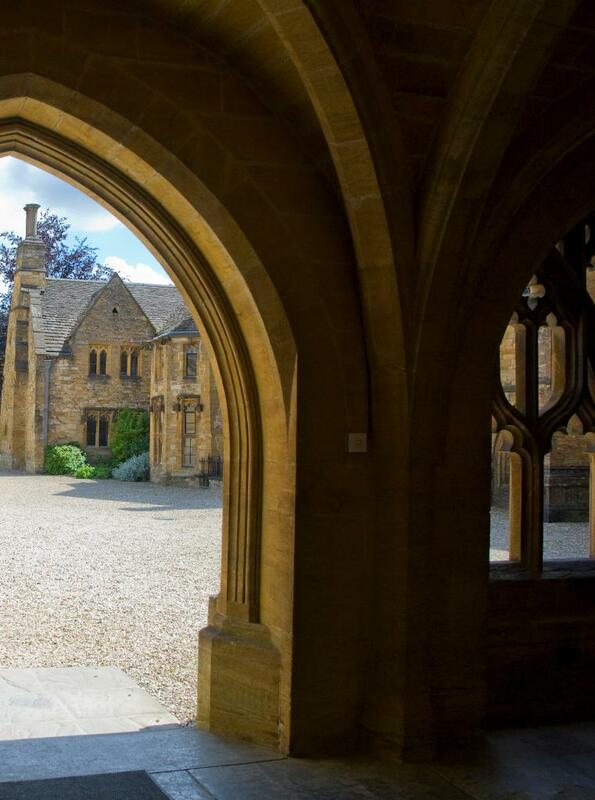 Tickets: £10, students free - available on the door. 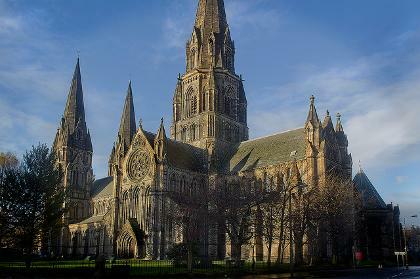 Performing with Amicus Orchestra (conductor: Robert Baxter, soloist: Tobias Ringborg) in St Mary's Cathedral, Glasgow on Saturday 15th June 2019 at 7.30pm. Lynne will be performing in Fife Opera's production of 'La Traviata' (Director: Vanessa Codutti, Musical Director: Alistair Digges) at the Adam Smith Theatre, Kirkcaldy. Performances: Wed 6th-Fri 8th November 2019 at 7.15pm, matinee performance Saturday 9th November at 2.15pm.